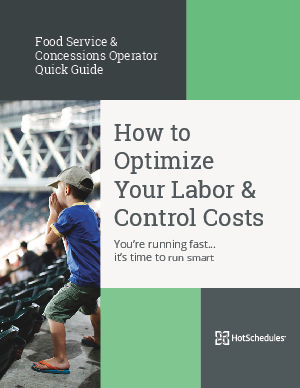 Our goal with this short guide is to show you the simple yet effective ways restaurant operators and managers can cut labor costs while optimizing your people, performance and profits. Some ideas you could literally start doing the minute you’re done reading. Others may take a little more time, thought, planning and accountability. Either way, the return on investment is totally worth your time because all of these small changes add up to big savings.